Turn to the book of Psalms. You will find a source of comfort and inspiration when words fail you. As the bus pulls away from the station, Malka turns to the back cover of her book of Psalms and retrieves a worn, folded note paper. Opening it, she glances over the list of names of loved ones in need of healing. She smiles in gratitude as she notices how many have been crossed out. Then she finds Psalm 20, a well-worn page, and begins to recite. The words come out with minimal effort; occasionally she glances down at the words. Though they were penned by King David, they each take on new meaning as she focuses her heart on the names from her list. She concludes with a brief prayer that God would heal each person on her list, bringing restoration not only to every organ and every connection in the body but complete spiritual restoration as well. "Thank you, Abba," she utters with a smile as she stands to exit the bus. From a Jewish perspective, the Scriptures are not just for reference purposes. As the sacred words of God, they deserve in their own right to be studied and read aloud. Reading and studying Scripture is an expression of worship in and of itself. It pleases God to hear his words read aloud to him in an audible, human voice. The Psalms are special in this regard, because even though they are undoubtedly God’s Word, they are prayers. They are expressed in the voice of humanity. How much more so, then, is it appropriate for humans to utter them in prayer! 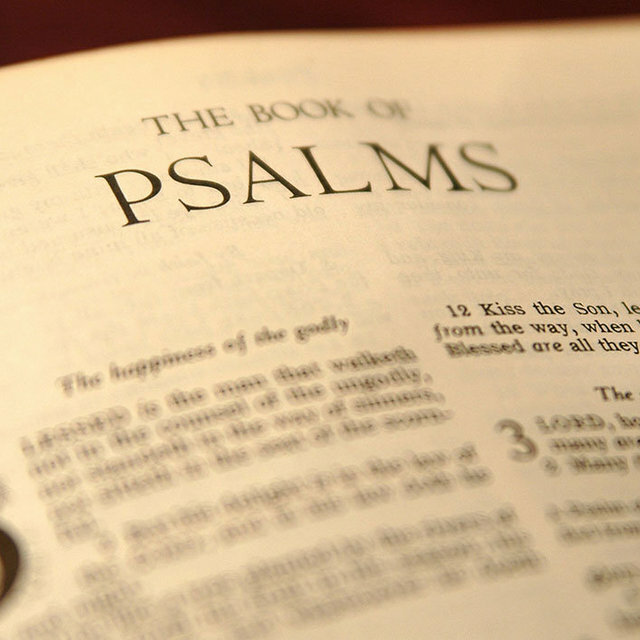 The Psalms, then, are a powerful source of guidance. They make it possible to pray in alignment with God’s will even when words fail us. In the days of the apostles, the book of Psalms constituted the hymnal of the Levites, who recited these passages in the Temple as a musical accompaniment to the sacrifices. For example, many of the Psalms speak of offering a "sacrifice of thanksgiving," which is literally a category of animal sacrifice outlined in Leviticus 7:10-18. Psalm 100, which is subtitled "A Psalm for giving thanks" (yes, the subtitle is in the original Hebrew text), was one of the psalms that the Levites recited as these animals were offered on the Temple altar. In Jewish practice, psalms can be selected topically for certain circumstances. However, many Jewish people follow a schedule that allows them to read through the entire book once a month or even once a week. Sometimes a women’s prayer group will divide the chapters among everyone in attendance and team up to recite the entire book in one meeting. Psalms also make up the bulk of the traditional prayers in the Siddur, the daily prayerbook. They are employed as expressions of praise, mourning, supplication, thanksgiving, hope, and devotion. Because the Psalms are recited so frequently as part of the daily prayers, it is common for many observant Jews to have memorized several of them in Hebrew. The love and intimate familiarity that the first generation of Yeshua’s followers had for the Psalms is apparent from reading the book of Acts. The prophetic and insightful words of the Psalms quickly came to mind and easily flowed from their lips. Christianity inherited the practice of praying the Psalms from Judaism through the apostolic community. There are many Christians who pray through the book of Psalms to this day; this practice is something precious that Christianity and Judaism have shared in common. 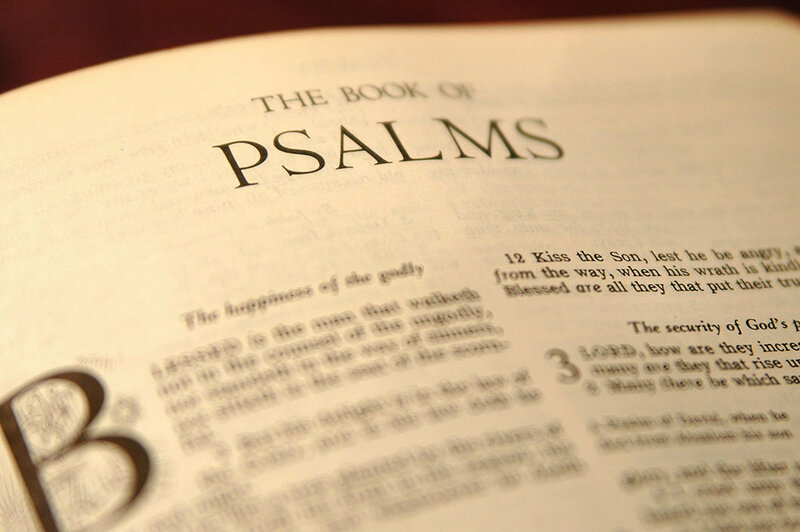 In earlier generations, it was not uncommon for Christians to memorize the entire book of Psalms. Because of its use as a Christian prayerbook, the book of Psalms is often bundled together with printed editions of the New Testament. Part of the love that both Christians and Jews have for the Psalms stems from their deep connection with messianic prophecy. So many of the Psalms were written by King David, the progenitor of the Messiah. Some are even written in the Messiah’s voice. By virtue of the messianic nature of the Psalms, which are in the voice of Messiah, and which the Messiah surely prayed, we participate with Yeshua in his own prayer. As such, praying the Psalms affords us an effectual and transformative opportunity for an intimate connection with Yeshua. To this day, the Psalms are a powerful arsenal in the hand of a Jewish or Gentile petitioner. Whenever a person is in distress, in need of healing or comfort, or if one is overflowing with thanks, the Psalms are there to put eloquent words to our thoughts. Messianic Judaism is heir to a rich heritage of prayer, including both thousands of years of Jewish wisdom and the powerful, soul-stirring teachings of our Master, Yeshua the Messiah. 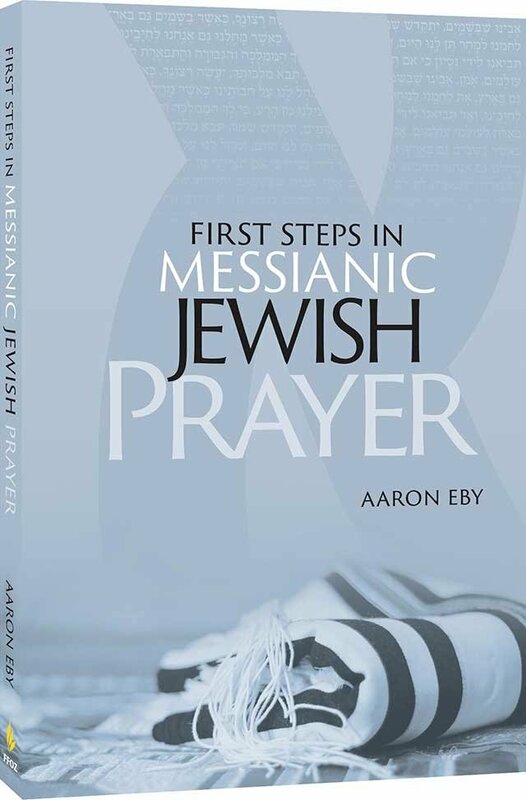 Embarking on a journey into the depths of Messianic Jewish prayer can be daunting, but every journey begins with a small step. This accessible and informative book will welcome you into this rich world of prayer.